If you want to add the perfect finishing touch to a garden fencing row, then this 6ft x 3ft (HxW) Dip Treated Feather Edge Gate is just the ticket. This wooden gate has been made using dip treated overlapping timber; this creates an incredibly robust package that is hard wearing. Thick ‘Z’ shaped framing is fitted to the rear of this wooden gate to offer a strong defence against adverse weather conditions. 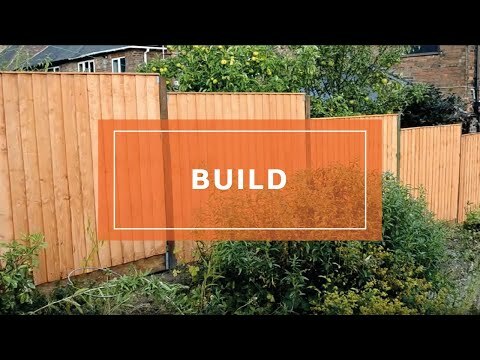 Thanks to the perfect blend of traditional aesthetics and modern methods of manufacturing, this dip treated fencing panel will enhance the look of any garden. One of the benefits of this gate is that it looks great when painted, or when left in a natural looking state; this is ideal for tailoring the gate to suit your garden. Standing at 6ft tall, this wooden gate is perfect for creating an entrance into a vegetable patch or allotment that you would like to keep private. We have dip treated this wooden garden gate to help protect the timber against wood rot and decay, a 10 year anti-rot guarantee is supplied for your peace of mind. I am thrilled to know that you are happy with the design and quality of your gate and thank you very much for your great feedback. Thank you very much for your great review and taking my call just now, I'm glad that you are happy with your new gate.